The Annapurna Circuit is known among travellers for its stunning mountain vistas and excellent trekking opportunities, but humans aren’t the only species to walk in this region. It is also home to some of the world’s most beautiful – and rare – flora and fauna, and one species in particular has been making the headlines recently: the snow leopard. 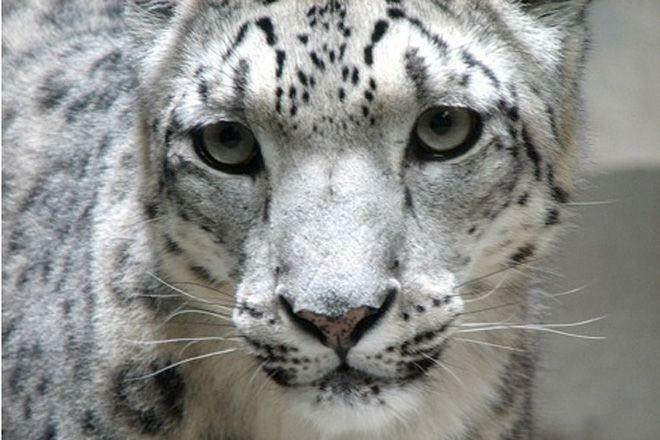 Snow leopards in Nepal generally live at altitudes of 5,000 metres, in the districts of Mugu, Mustang, Dolpo and Humla. It is unlikely that a group trekking the Annapurna Circuit would encounter them, but this doesn’t stop human inhabitants and visitors to the mountains from having a potential impact on the leopards’ environments. Responsible travel and respect for the natural world can counter this to an extent. However, conservationists worry that the leopard population is dwindling, due in part to threats from other wildlife, and from villagers looking to protect their livestock from attack. The current leopard population is estimated to be somewhere between 300 and 500 – lower than it has been in recorded memory. In response, Nepal is launching its first snow leopard census. The National Trust for Conservation, in conjunction with the Annapurna Conservation Area Project, will place cameras around the Mustang district which will be used to count and watch the leopards. It is hoped that as well as allowing experts to monitor the animals better, this will help to raise awareness about the species and its endangered status. While we wouldn’t want to run into one on a lonely mountainside, it’s an honour to share the landscapes of the Annapurna Circuit with these mighty creatures. We hope that this initiative goes a good way towards reversing the population decline.